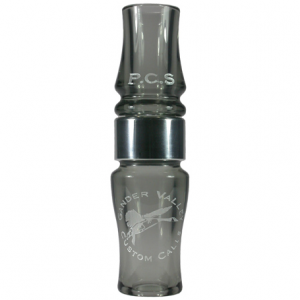 Gander Valley Custom Calls has created a variety of acrylic goose calls for those Goose Hunters looking for the perfect Canada goose sound. 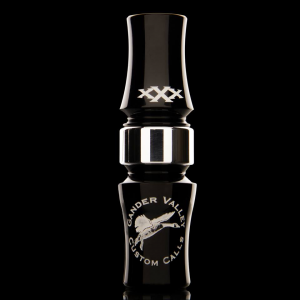 Gander Valley’s Custom Calls are great both in the field and on the stage. 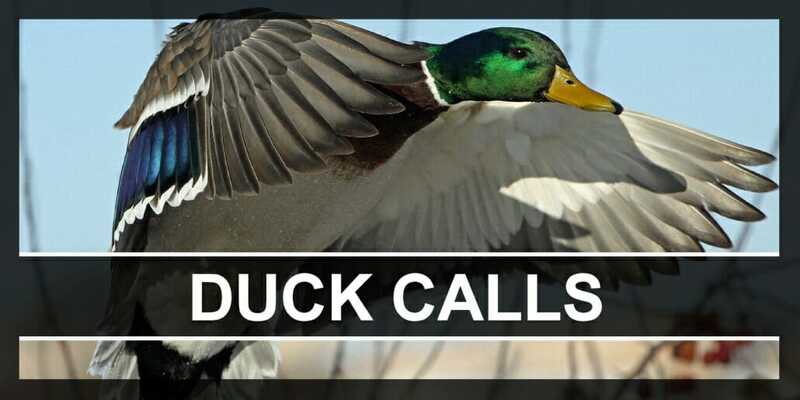 We’ve won a few competitions ourselves, which is why we know what it takes to get the sound you desire out of your custom acrylic calls. 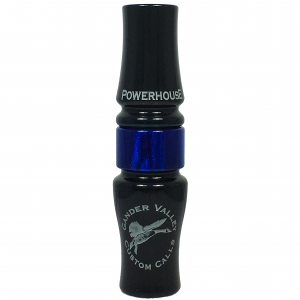 Whether you’re looking for a custom waterfowl call with an attention-grabbing high-end pitch, a naturally deep goosey sound, or a call with remarkable speed and controllability, Gander Valley has the acrylic goose call for you. 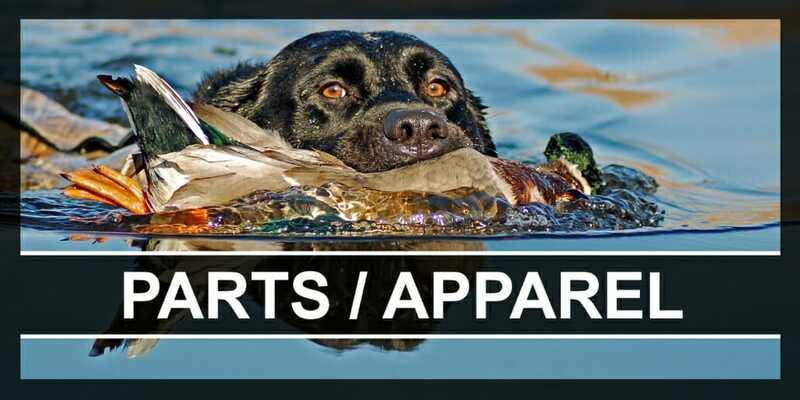 All of our custom waterfowl calls have a distinctive ability to replicate the Canada goose vocabulary making them a favorite of goose killers from across the nation. 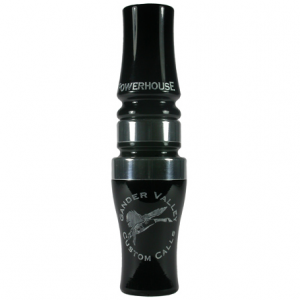 At Gander Valley Custom Calls, we have created a goose call like no other on the market. 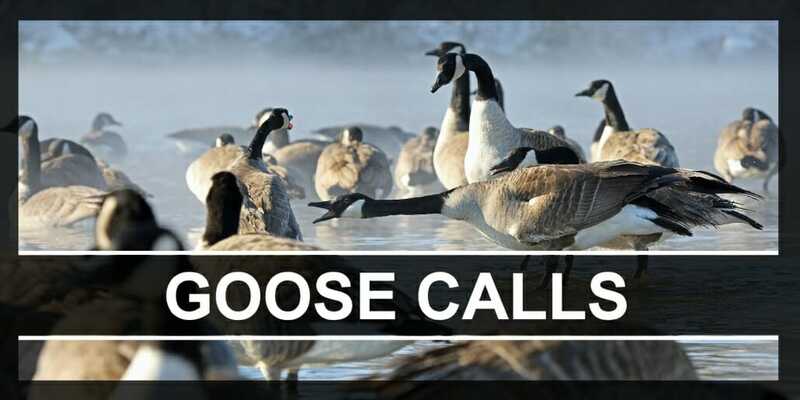 Our goose calls exceed the standard for both hunters and competition callers and are the deadliest calls in the field.